Forget diamonds — this hotel suite is a girl’s best friend. 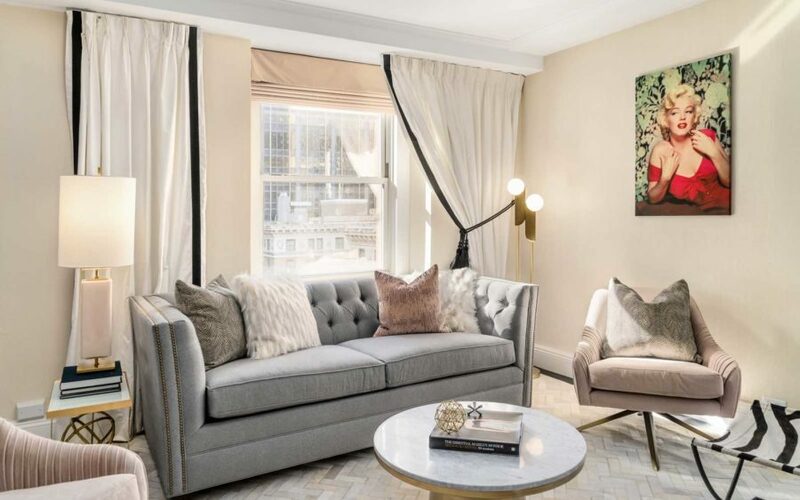 In honor of iconic actress Marilyn Monroe, The Lexington Hotel in New York City has named one of its luxurious suites the Norma Jeane Suite. 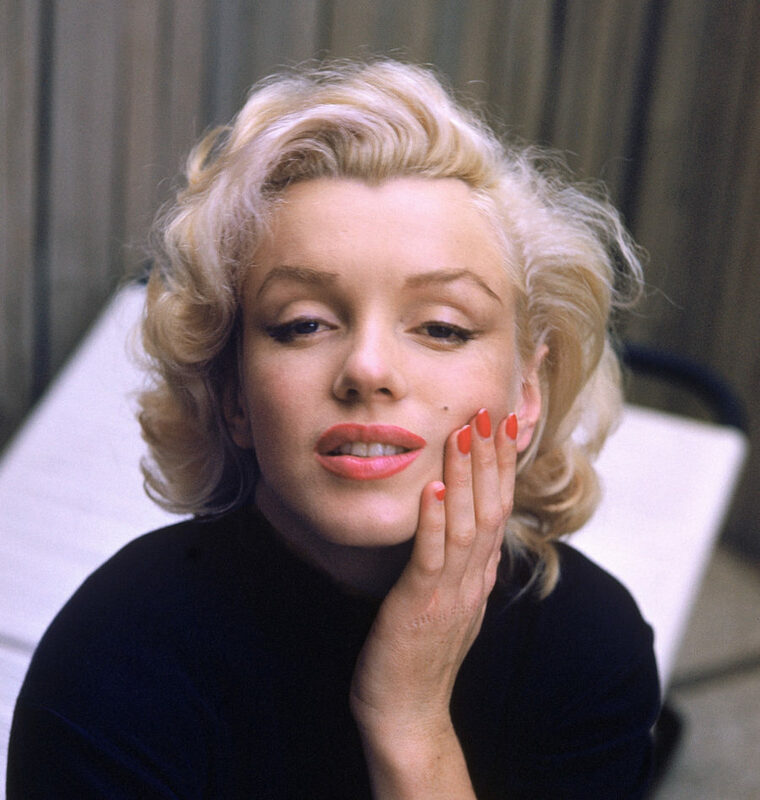 The 600-square-foot suite uses Monroe’s birth name, Norma Jeane Mortenson. 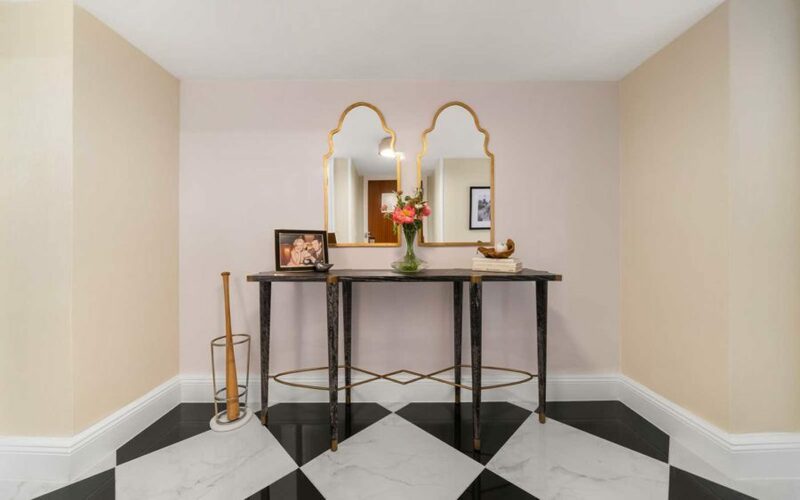 Monroe is said to have lived in that very suite with her husband at the time, New York Yankees legend Joe DiMaggio, while filming The Seven Year Itch. The stars were married for just 274 days, from January to October 1954. 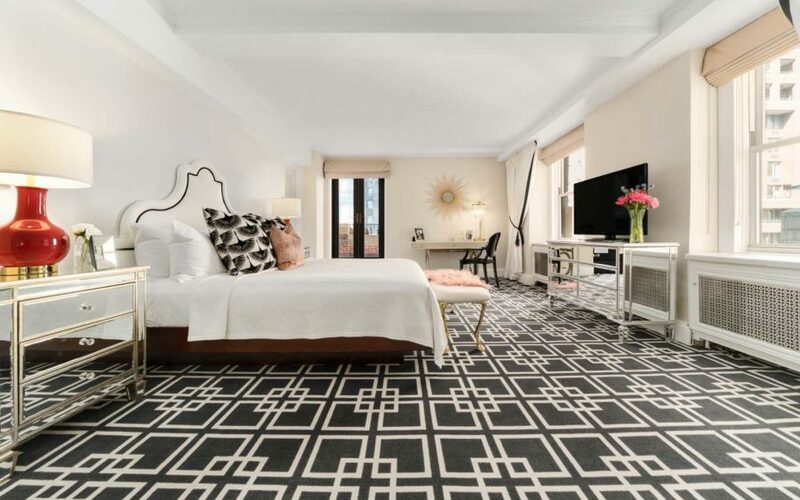 The design company, Fringe, remodeled the palatial room from top to bottom with gorgeous art depicting the actress, marble floors, a huge bathroom with a bathtub even a movie star would love, and a walk-in closet decorated with Bloomingdale’s bags. 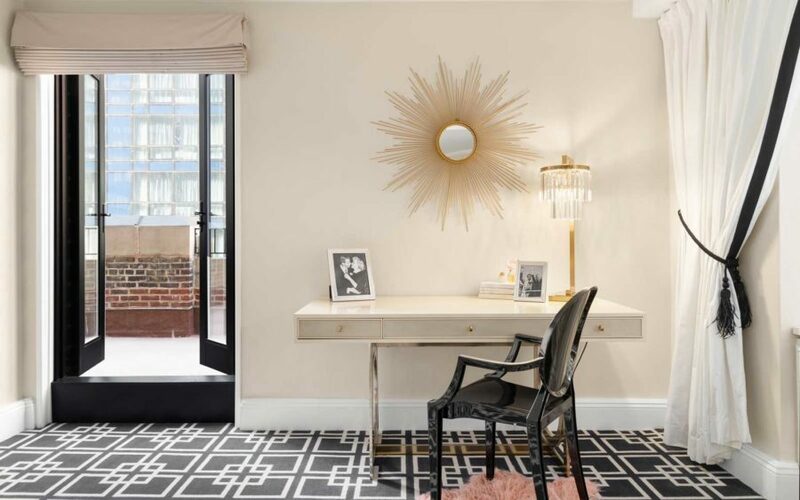 The suite also features a 200-square-foot terrace for looking out at the New York City skyline.